On July 11, we had the opportunity to partner with Ernest. 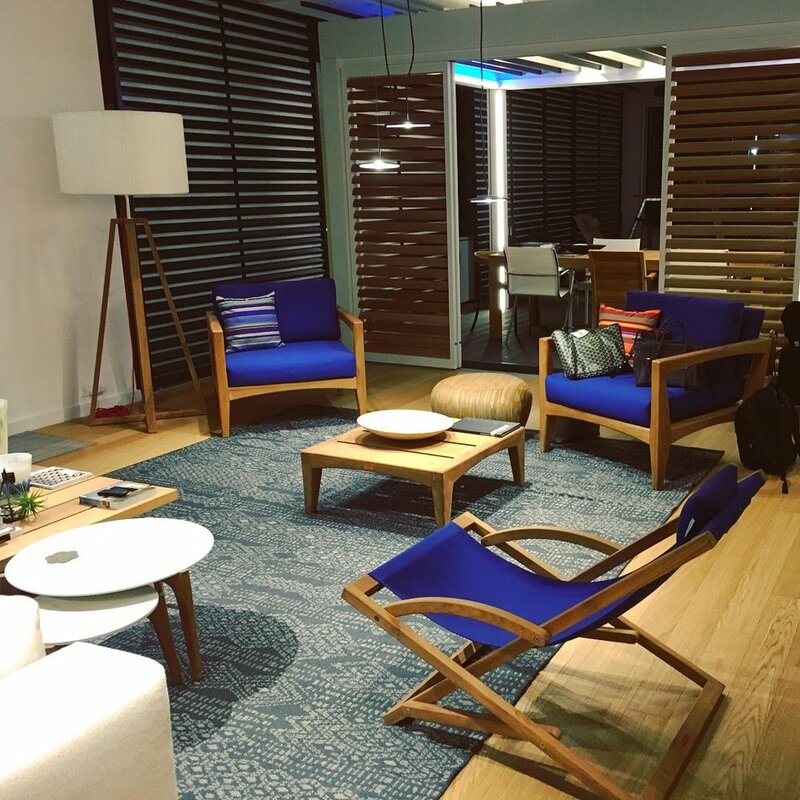 We organized an event in their beautiful showroom. Thank you, Ernest, we had a blast!